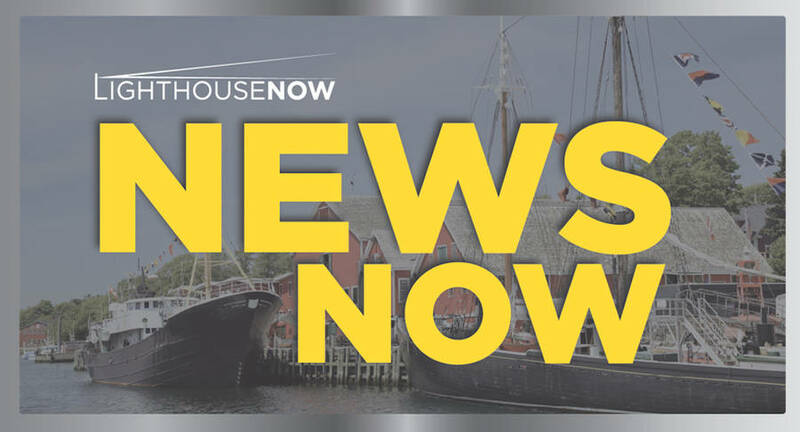 At a special joint meeting between the Town of Bridgewater (TOB) and the Municipality of the District of Lunenburg (MODL) on April 9, the Councils declined the funding request of the South Shore Field House Society (which operates the HB Studios Sports Centre). Instead, the two government bodies have directed their respective CAOs to prepare a report on alternative models for the sustainable operation of the fieldhouse facility. "As the public is aware, HB Studios Sports Centre is struggling right now under the weight of its debts," said Bridgewater Mayor David Mitchell in a statement. Mitchell acknowledged that both the town and MODL recognize the importance of the regional facility. It is one of a handful of year-round indoor turf facilities in the entire province, and the mayor noted that "it not only serves soccer players and a variety of other athletes of all ages from Lunenburg and Queens counties, but it's also an asset that draws people in from other parts of Nova Scotia and has a positive economic impact on our region." The South Shore Field House Society opened HB Studios Sports Centre in 2006. At that time, both municipal units agreed to each contribute a combined $620,000 in operating funds over 10 years. During this time, the society was unable to pay off the capital debt from the construction of the facility. Today, the society's debt stands at more than $400,000. Though the facility is the only indoor sports field in the area and boasts a diverse user group, the cost to run such a facility is high. In 2018/2019, the municipalities contributed $32,000 from MODL and $25,000 from TOB. This spring, the society requested that the municipalities each commit to contributing more than $40,000 per year for a period of five years to help alleviate the Society's debt and cash-flow issues. "Our council is very interested in working with the Town of Bridgewater, and continuing a dialogue with stakeholders, including the society, to explore other options for the future sustainable operation of the facility," said the municipality's Mayor, Carolyn Bolivar-Getson, in a statement. "Our goal is to ensure that fieldhouse remains part of our region's vibrant recreational offerings. Our councils firmly believe that there is a path forward and it must be a true collaborative effort with all local municipalities helping to share the load." HB Studios Sports Centre is not the only troubled recreational facility the town and MODL are dealing with at this time. In October 2018 the two government bodies agreed to take over the management of the Lunenburg County Lifestyle Centre (LCLC) and integrate their three recreation services. he relationship between the LCLC and the two municipalities that help fund it has been proved challenging in the past. The recreation centre's board of directors and members of TOB's and MODL's councils have often been at loggerheads regarding the amount of taxpayers' money the centre has received, and continues to ask for, and how it is being spent. In 2017 the board admitted it was straining to repay $3.6-million in loans the two municipalities provided as part of the initial agreement to cover cost overruns as well as funding and grant shortfalls from construction of the centre. Arguing that the loans inhibited the centre's ability to move forward, the board wanted the municipalities to write them off. MODL and TOB did not agree on whether the loan must be paid back. Before the October 3 decision to collaborate on the management of the LCLC, the two municipalities had been undertaking a scheduled review of their memorandum of understanding with the centre.